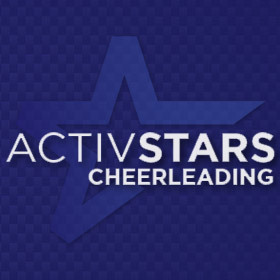 I have been coaching with ACTIVSTARS since 2015. I started cheer at the age of 7 and continued to participate in cheer until I graduated high school. I started on the varsity cheer team through the program, and made my way to the level 5 Elite team. I did 1 year Junior Varsity and 3 years Varsity at Raytown High School, where we were state champs in the year of 2014. I enjoy helping the cheerleaders grow into such wonderful young girls and boys, and I believe that anyone can do anything they set their mind to.